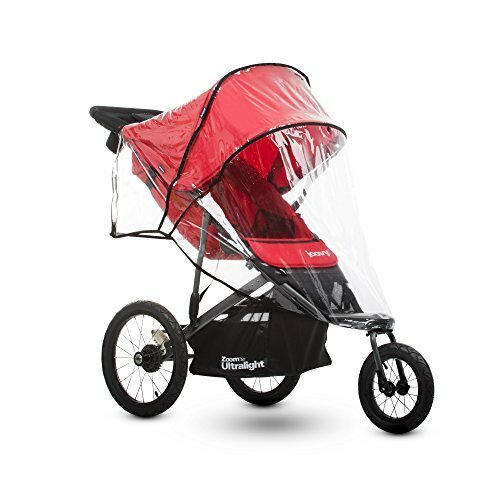 The Joovy Zoom 360 Ultralight Rain Cover is made exclusively for the Zoom 360 Ultralight jogging strollers. This handy rain cover will keep your little ones warm and dry. It's easy to install and ventilated for breathability.